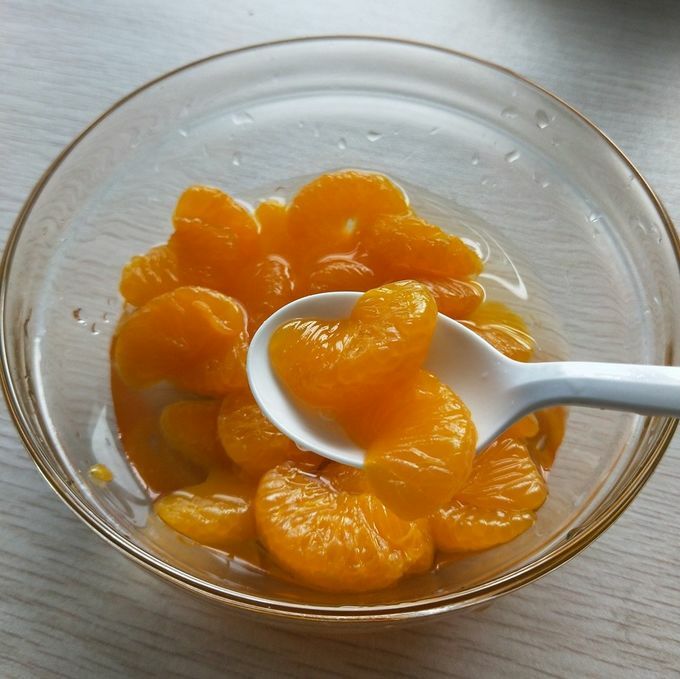 Cultivated in a healthy environment, we are here to bring you the best of Chinese canned mandarin orange production. Grown in a green and clean terrain, our products are enriched with vitamins, naturally sweet, and healthy. Our convenient location allows us to provide you with the best price while alsomaintaining the freshness of our products. Through our prolonged years of experience and advanced technology, we could produce our products in the fastest and economical way. 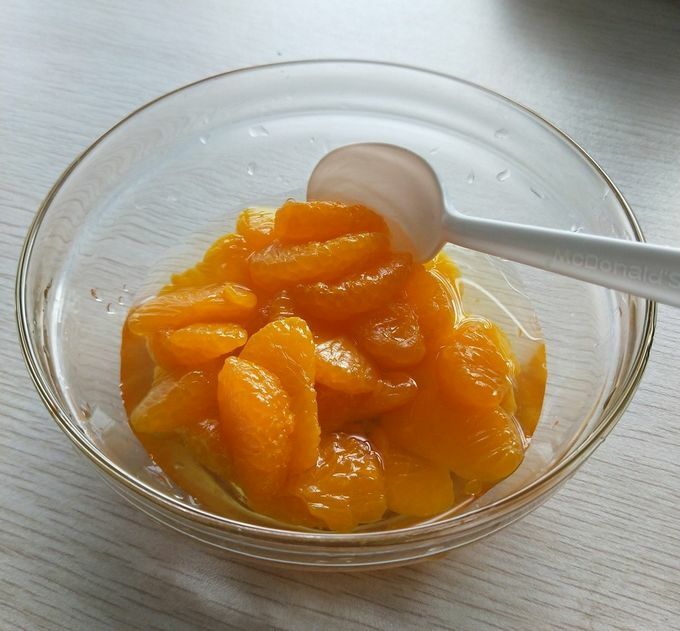 Undergone inspections since the beginning of the cropping, sterilization process and strict quality control, we can surely guarantee all the product we sent are safe and healthy for consumption. 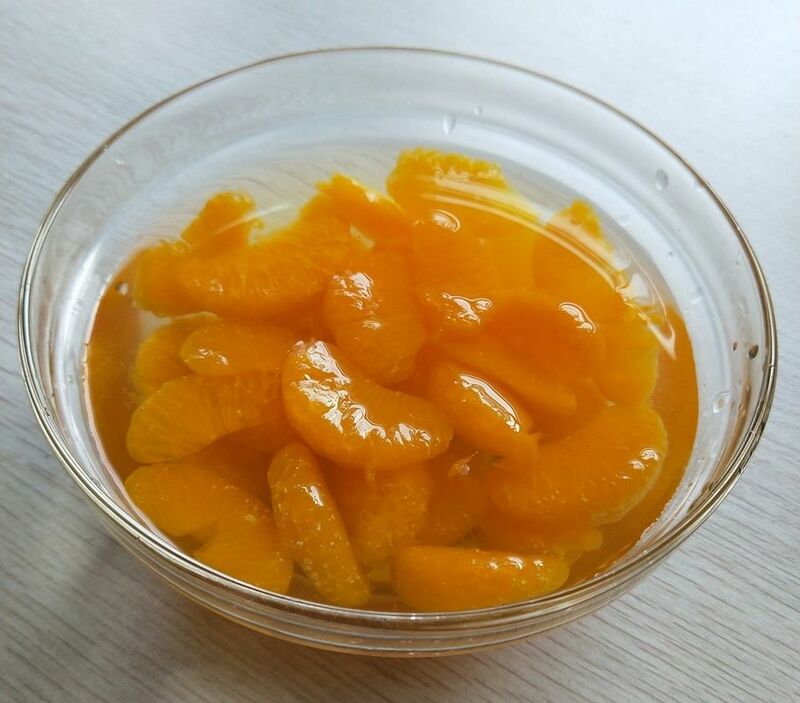 Our factory has successfully passed the authentication in ISO22000, BRC, HACCP, FDA, KOSHER etc, so you can rest assured of the quality of our products. We only use fresh pineapple, water, and sugar so we can guarantee the freshness and the healthiness of our product. It is a green food with no added artificial coloring, flavors, preservatives, it is naturally delicious. paper labels sticked, normal lids, packed into export cartons. Crop season: Nov, Dec. Jan.